Karina Richland Archives - Pride Learning Co. The Kindergarten school year is coming to an end and as a parent your thoughts are probably turning towards first grade. Is your child ready for first grade reading? How do you know? Here is a list of benchmark reading accomplishments for kindergarten that was included in a report prepared by a National Academy of Sciences panel titled Preventing Reading difficulties in Young Children, Catherine E. Snow. Kindergarten Reading Benchmarks. Knows the parts of a book and their functions. Begins to track print when listening to a familiar text being read or when rereading own writing. “Reads” familiar texts emergently, i.e., not necessarily verbatim from the print alone. Recognizes and can name all uppercase and lowercase letters. Understands that the sequence of letters in a written word represents the sequence of sounds (phonemes) in a spoken word (alphabetic principle). Learns many, though not all, one-to-one letter-sound correspondences. Recognizes some words by sight, including a few very common ones (a, the, I, my, you, is, are). Uses new vocabulary and grammatical constructions in own speech. Makes appropriate switches from oral to written language situations. Notices when simple sentences fail to make sense. Connects information and events in texts to life, and life to text experiences. Retells, reenacts, or dramatizes stories or parts of stories. Listens attentively to books teacher reads to class. Can name some book titles and authors. Demonstrates familiarity with a number of types or genres of text (e.g., storybooks, expository texts, poems, newspapers, and everyday print such as signs, notices, labels). Correctly answers questions about stories read aloud. Makes predictions based on illustrations or portions of stories. Demonstrates understanding that spoken words consist of a sequence of phonemes. Given spoken sets like “dan, dan, den,” can identify the first two as being the same and the third as different. Given spoken sets like “dak, pat, zen,” can identify the first two as sharing a same sound. Given spoken segments, can merge them into a meaningful target word. Given a spoken word, can produce another word that rhymes with it. Independently writes many uppercase and lowercase letters. Uses phonemic awareness and letter knowledge to spell independently (invented or creative spelling). Writes (unconventionally) to express own meaning. Builds a repertoire of some conventionally spelled words. Shows awareness of distinction between “kid writing” and conventional orthography. Writes own name (first and last) and the first names of some friends or classmates. Can write most letters and some words when they are dictated. Has your child NOT reached these reading benchmarks for Kindergarten? If you are worried that your child did not reach the reading benchmarks for Kindergarten, keep in mind that about 80% of kids learn to read and write with very little instruction. The other 20% do not learn that way. They need things to be broken down and need to be taught. This 20 percent needs early intervention. With intensive instruction, your child can get on track. If you are in need of a really great reading intervention program, please check out the PRIDE Reading Program here. Children typically start Kindergarten knowing around 5000 words. During the next three grades they learn at least one thousand more new vocabulary words per year and by Grade 4, they are learning on average from one thousand to three thousand new vocabulary words per year! 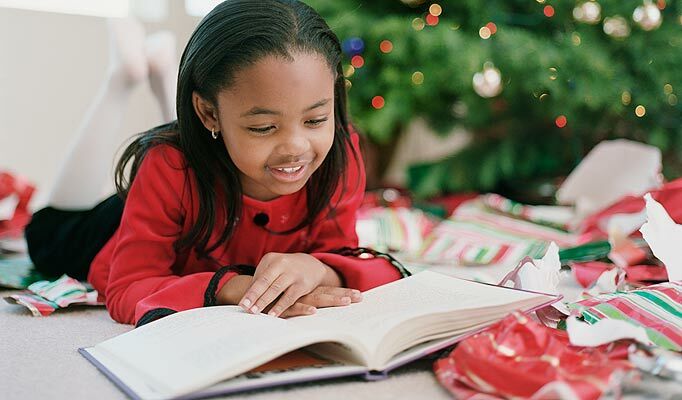 According to research, only some words are learned through direct vocabulary instruction in the classrooms or home study programs and all the rest is learned through reading itself! Now you understand why reading a lot is so important in the development of vocabulary. Here is the research – if you want to dig in to it a little deeper. 1. 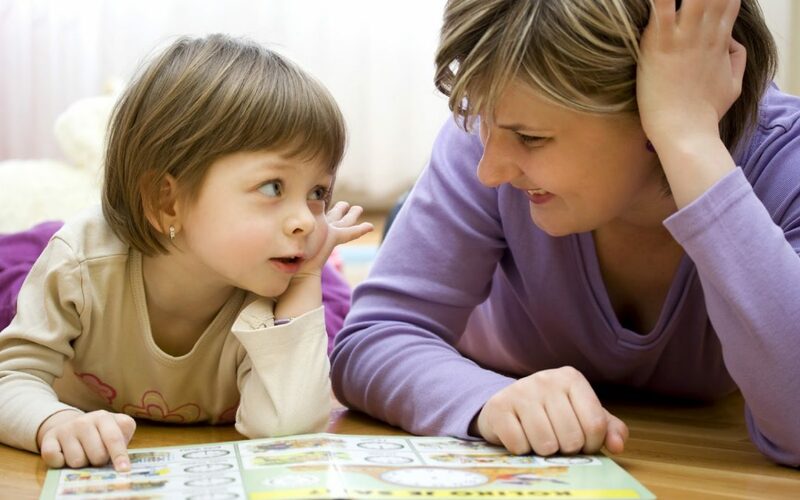 Use “child-friendly” language with your child when explaining the words by using everyday language that the child can understand and connect with. 2. 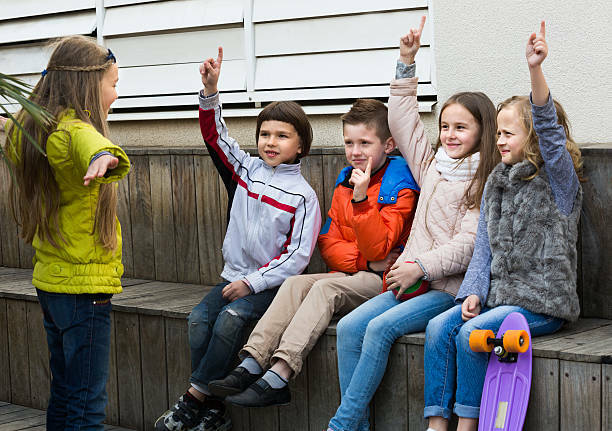 Personalize the word to your child that includes references to “you,” “something,” and “someone” to help your child make a personal connection with their own lives. 3. Have your child create their own examples of the word. – in a fun way! Have your kids draw an image of each vocabulary word. Make the images funny and memorable so they really stick in the child’s mind. You can also use this drawing on their flashcards. Make a game out of learning the vocabulary words – like playing charades. Take turns where your child has to act out the word and you have to guess it, and then the other way around. You can have your child incorporate the vocabulary words into a fun and creative story. This will really help them spell and practice using the words in sentences. This is the very best way to practice vocabulary and use the entire family in the process. Post one of the flashcards up on the front door. Every time your child walks in and out of the door they have to give you the word in a sentence. Make the whole family participate in it – so much fun! You can also make it Vocabulary of the Week – if the child (or anyone else in the family) needs extra practice time. Listen to audiobooks regularly! 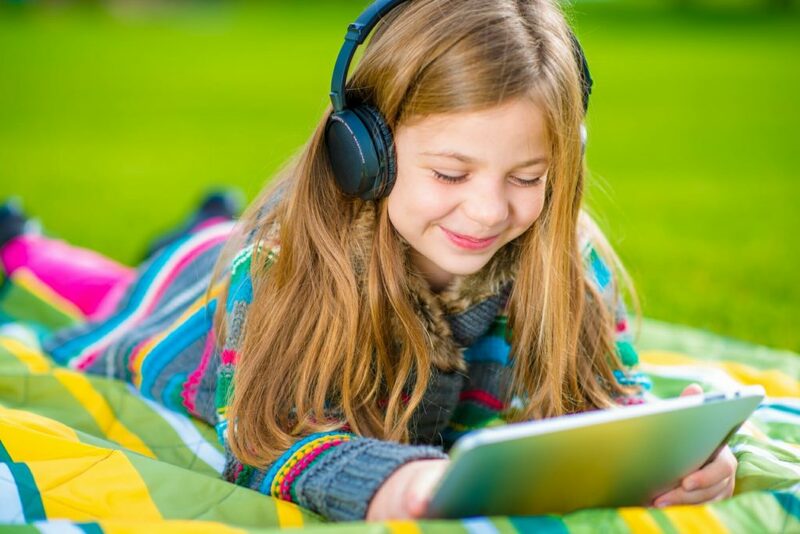 Audio books will help expand your child’s listening vocabulary. Later on, when your child runs into the same word in print, they will be better able to decipher the word and its meaning by having already had the exposure to it beforehand. I always have my kids listen to a novel first, before reading it. It gives them the pronunciation of those difficult to pronounce locations, names and other Proper Nouns that they struggle with when reading. My local library offers free audiobooks with a library card, see if your local library offers the same service. If not you can purchase audiobooks from Amazon or iBookstore. 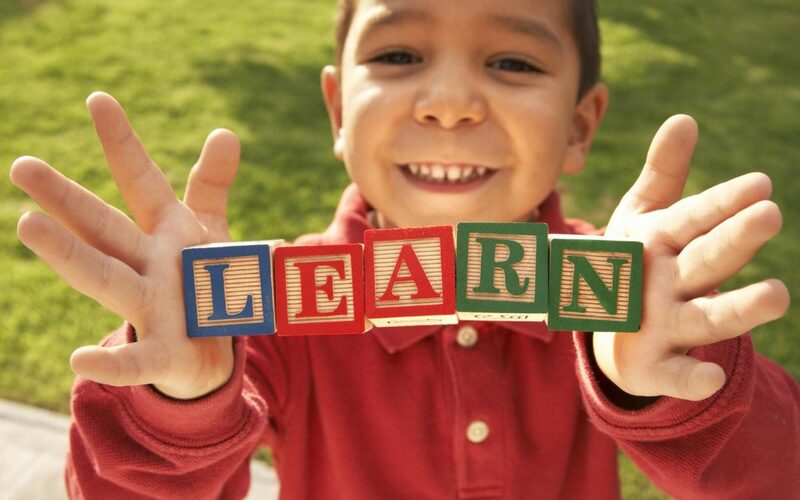 If your child has been diagnosed with a learning disability you can also look into Learning Ally which is a non profit volunteer organization. I hope these vocabulary methods and strategies work as well with your kids as they do with mine. If you have any other methods or tips that work for you, please include them in the comments section of this post. If you enjoyed reading this post, you might also enjoy reading Spelling With Letter Tiles. As much as I really want to give my kids a break in the long summer months, I also know that taking a total break is not a good idea. Scientific data clearly shows that many kids lose valuable reading skills over the summer. For a child with dyslexia, who has worked especially hard all school year, this can be devastating, So…. how can we balance fun and learning and also not regress? Well, consider a summer dyslexia reading camp as an option. Kids usually work hard in the mornings, and then still get all afternoon to play play play. Here is a list of recommended summer dyslexia reading camps. PRIDE’s Summer Dyslexia Reading Camps offers a fantastic program to give kids a giant boost in reading, writing, spelling and comprehension. PRIDE uses an Orton-Gillingham, multisensory reading approach that is delivered one-on-one with a reading specialist. After the instruction there is still plenty of time in the day to go to the beach, swimming pool, rest at home or just play play play. You can check out their summer dyslexia reading camp page here for more information and registration. 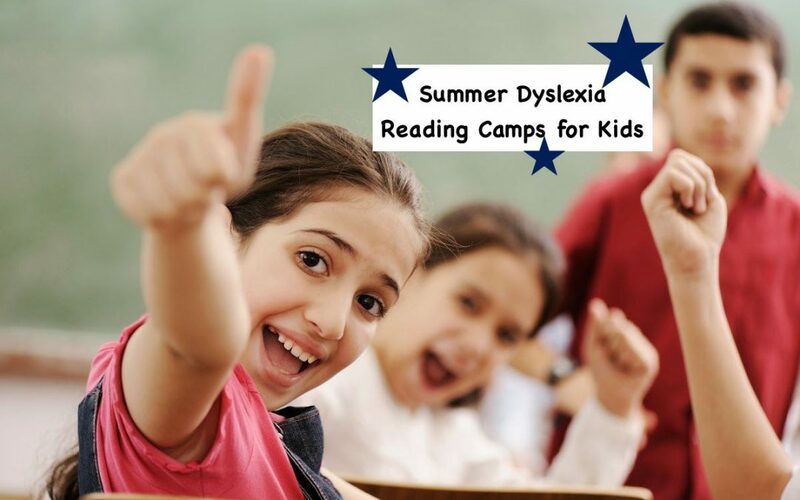 Can’t afford to send your child to a summer dyslexia reading camp? Step 1: You purchase a subscription and train yourself in the PRIDE Reading Program. This is an Orton-Gillingham reading curriculum that is used by homeschooling parents of children with dyslexia all over the United States as well as abroad. It is extremely easy to learn and easy to follow as it is heavily scripted out. It is also very affordable. Best of all …… it works wonders! Step 2: After the morning one-on-one sessions with you (or you can always hire a tutor and give them the program to use), send your kiddo to a recreational, outdoors afternoon group camp (surfing, fishing, swimming, art, music, etc.) or set up your own homeschool summer camp. Yup, after 2-3 hours a day of intensive one-on-one Orton-Gillingham instruction, the kiddos deserve something outdoors and something fun. Call it a 4- week Orton-Gillingham homeschool camp. Save a ton of money. Feel free to contact me with any questions you might have and PLEASE let me know how your summer dyslexia reading camp adventures go. 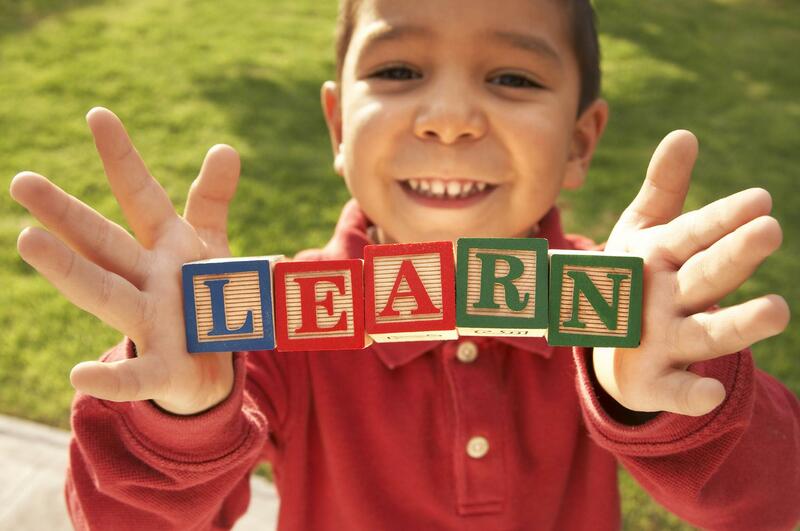 For more dyslexia tips, check out How do kids with Dyslexia learn to read and spell? Karina Richland, M.A., developed the PRIDE Reading Program, an Orton-Gillingham program for struggling readers, based on her extensive experience working with children with learning differences over the past 30 years. 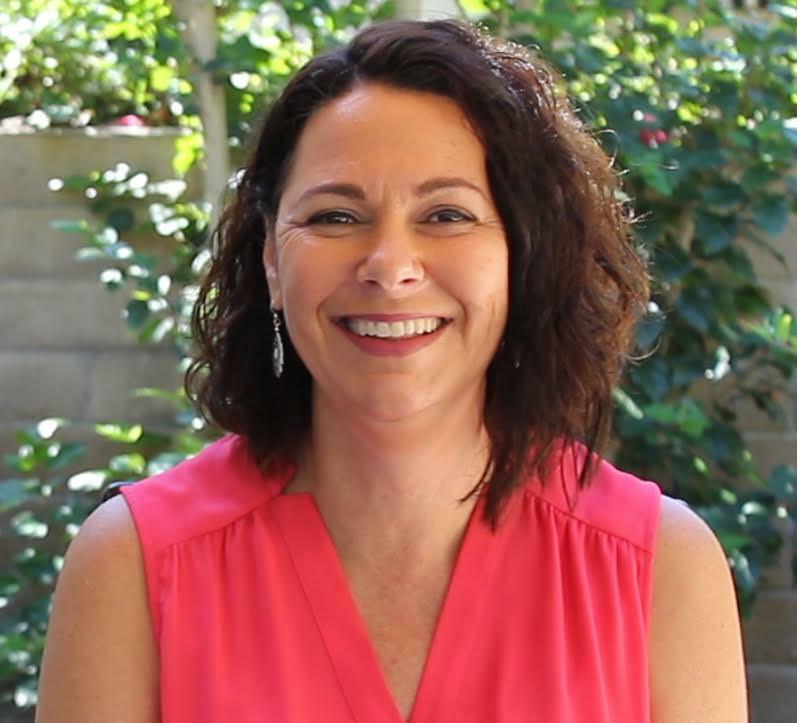 She has been a teacher, educational consultant and the Executive Director of PRIDE Learning Centers in Southern California. Please feel free to email her with any questions at info@pridelearningcenter.com. Visit the PRIDE Learning Center website at www.pridelearningcenter.com. The school year is in full swing and the homework load is heavy! Many parents here at PRIDE complain to us frequently that their kiddo just can’t get through the homework load and it is causing a lot of tension and frustration. I put together a few tips and strategies on how to lighten the completion time and reduce the stress at home and just finish that homework quicker for you parents out there with an ADHD child. Hope this helps! 1. Schedule an established time to do homework daily. Most children with ADHD need set routines and schedules in order to feel success. Help your child find a time for homework that works out in both your daily schedules. Some children do best right after school, whereas others need an outside fresh air break first. Because you know your child better than anyone, find that perfect time and make it part of the daily routine. This will help get through the workload quicker. I have my child take the dog for a walk around the block first, then come home to some milk and cookies and then settle down for homework. This routine works really well for us on a daily basis, and my son feels comfortable knowing the daily routine. 2. Take 5-minute breaks after every 20 minutes. Find a structured break activity that your child can do after every 20 minutes of work. This could be a yoga stretch on the floor, deep breathing activities, etc. If you keep the break structured, the child will understand this as part of the routine and not a time to wander off and get distracted and lose focus. Short, frequent breaks help children recharge. This should get your child back to a focused state of mind and get through that homework quicker. I sometimes have my son do push-ups or chin-ups (he is pretty athletic and likes physical movement) we make it a game of increasing the repetitions each time. 3. Let your child stop when they can’t continue on. 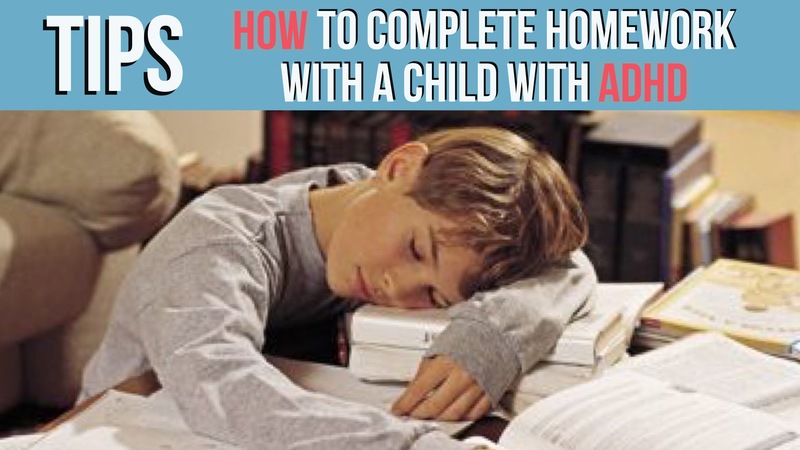 If your child is too tired or frustrated to finish the homework, let him or her stop! Experts in the field of education usually recommend that elementary students do 10 minutes of homework per subject per day. If your child’s homework sessions are taking longer than this, schedule a meeting with your child’s teacher to discuss the problems that your child is facing. 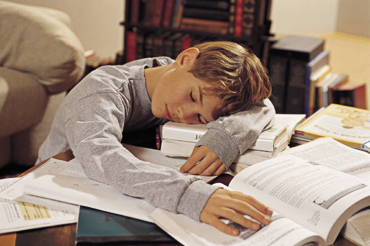 It could be that the amount of homework is overwhelming or that it is too difficult for your child. If your child has problems focusing, writes and reads very slowly, or needs extra time understanding concepts, then homework will consistently take longer to get through. Make a plan with the teacher so that your child will feel success with homework and everyone’s time will be well spent. 4. Request an extra set of textbooks to use at home. My son forgets his book at school at least twice a week. This is pretty common for a kid with ADHD. Students with organizational issues often leave their books at school. I bought a copy of each of his textbooks online used. This way we always have a copy at home and spend less time getting back to school to recover all the forgotten items. Having the homework material every day at home is crucial. Once a student falls behind in their coursework, it is extremely difficult to get caught up. Since so many schools do not have extra copies, you will probably need to purchase extra copies on your own. This will save many after school trips back to the school and give you more time to get through that homework load instead. 5. Find the right location for your child to do daily homework. Make sure it has good lighting and a clear workspace with no clutter around. Children with ADHD become easily distracted at their workstations. Keep the homework area free of anything except a good supply of paper, sharpened pencils and a set of erasers, pens, and a computer or laptop. This will keep your child focused and hopefully help them get through that homework load a lot faster. I let both my children find their perfect spot. Both of my kids like to lay on their beds with their laptops and spread al the papers and books around the bed. It works for them. 6. Help your child organize papers for after-school homework and prepare for the next school day. Watch your child put completed homework in the proper folders and put the papers that need to stay home in an accordion file that stays at the child’s workstation at home. All work that comes home should go in this labeled accordion file for future tests and quizzes (especially when they are in Middle and High School). All work should be saved until the semester is over. My son needs a lot of help with this as his homework usually ends up all over the floor. We go through it together. Getting through the homework is already incredibly challenging for him and I prefer to pick my battles. I do not mind helping him organize and put it where it needs to go. My daughter on the other hand always likes to organize her own backpack and put everything away nicely and neatly. Sigh… wish a little of that would rub off on her brother. 7. When your child has completed their homework, always praise them for a job well done. If a parent conveys the message that a child is capable and worthwhile, the child will begin to believe this. Being supportive, having a structured learning environment and consistent routines will encourage success and motivation at home. Have any other ideas that I missed? Please include them in the comment section below. Thank you so much for visiting my blog today! Karina has an extensive background in working with students of all ages and various learning modalities. 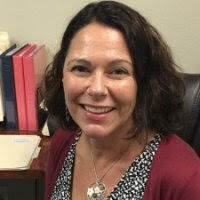 She has spent many years researching learning differences and differentiated teaching practices.